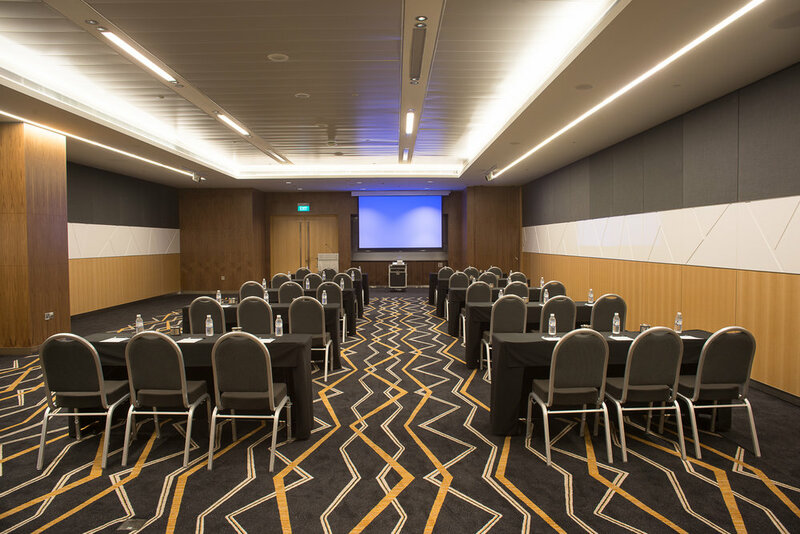 If you are looking to book a meeting space for less than 150 guests within the next 30 days in Singapore, simply fill up your details in the booking box on the right, pick out the rooms and services of your choice and book instantly! 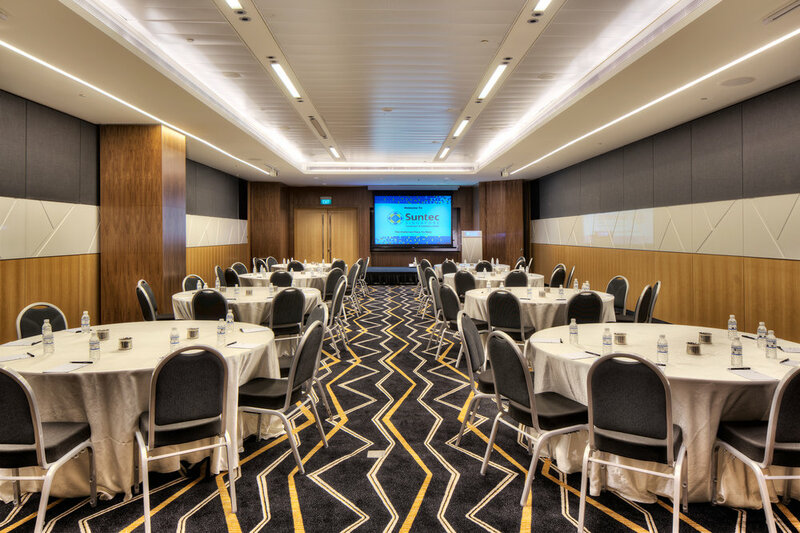 With just a few clicks, customise a meeting package that best meets your needs. From your venue setup to meal requirements or even additional equipment, make your selection with ease using our online system. On top of greater efficiency, get more value when you book online with our exclusive online-only rental rates! For meetings larger than 150 guests or more than 30 days out, please fill up the enquiry form here. Conventions | Exhibitions | Company Functions | Conferences | Dinner & Dances | Seminars | Business Product Launches | Private Gatherings | Small to Large Parties | Banquets | Art Galleries | Workshops | Fairs & More. 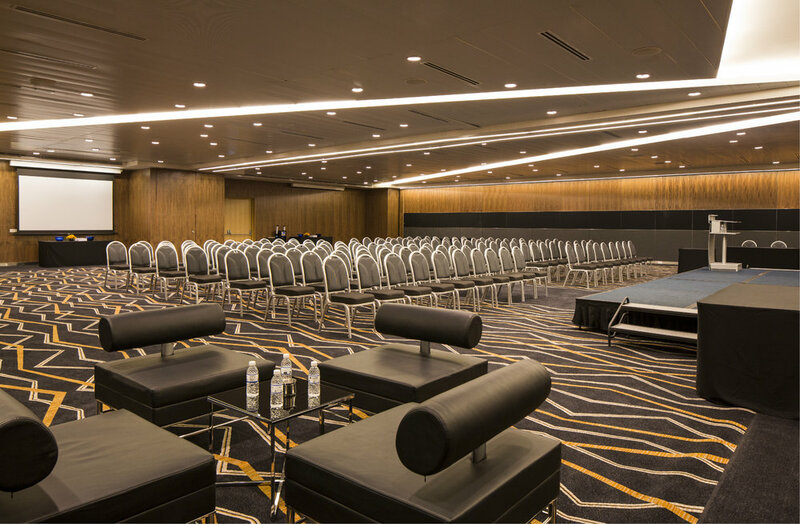 To take a 360° look of our meeting spaces, click here. To check out the FAQs for the online product, click here. For Chinese instructions, please click here. Get access to exclusive online-only discounts when you book your next meeting online! Sign up to get access to exclusive news and discounts!